Patch does it again! I'll admit she is a dear friend of mine who I regularly brainstorm with, so I often see her stories from inception, but I can honestly say I'd read her even if I didn't have the privilege of calling her friend. From the moment she introduced me to Wilder Flynn, I've wanted his story, and the delivery definitely did not disappoint! Wilder is a fierce protector who's also broken, and Patch balances this dichotomy well. Cosette is his match in every way, ready to push him where needed and wait patiently when that virtue is needed. But even without their perfect pairing, the twists and turns of this story keep the reader sucked in. 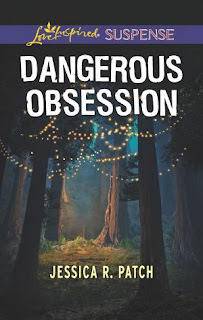 Patch has only grown in her ability to keep readers guessing, and this book demonstrates that in a pulse-pounding ending. This is one of my favorites of hers! 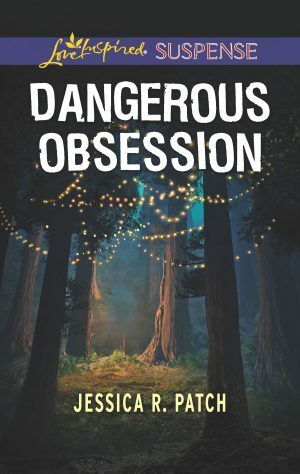 I happily give Dangerous Obsession 5 out of 5 stars and you can purchase it here.